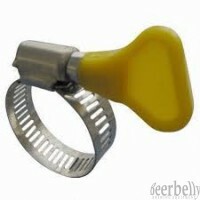 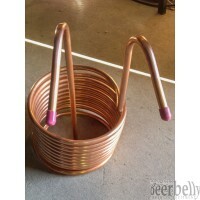 plumbing Quality Home Brewing Supplies and Equipment, Adelaide - South Australia. 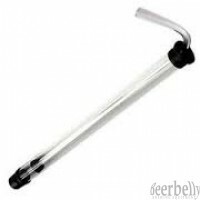 We ship to your door Australia Wide. 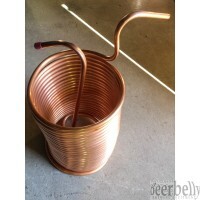 Pumps, and the various sizes of tubing and other bits used in plumbing up breweries we keep in stock.